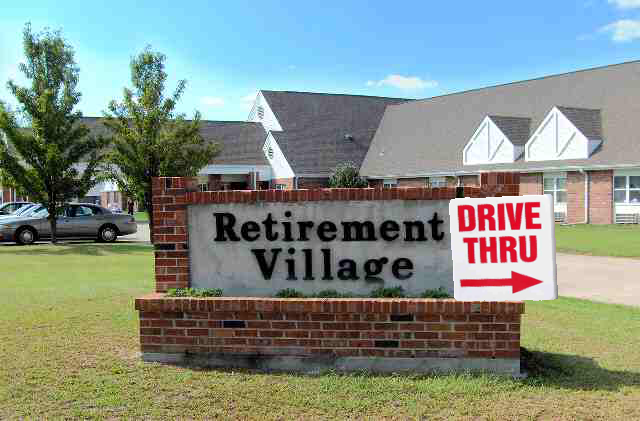 In an attempt to compete with the multitudes of time demands that keep many Canadians from getting around to saying hi to their only living link to the past more than once a leap year, the OG’s have come up with a simple if somewhat crass solution: drive-thru oldies visits. Carraway says he was inspired to help find a solution for the all-too-common modern malady of elderly neglect, when he himself changed phone numbers and forgot to pass his new one along to his aging parents. For nearly thirty years. While public indignation against the drive-thrus has been strong, many see this simply as a practical step forward.